Now part of the Manitou Group, GEHL Skidsteers, Wheeld Loaders and Tracked Dumpers make a very welcome addition to the product range. One of the original manufacturers of Skidsteers, GEHL are renowned for their quality construction, robust designs, and ease of operation. If you are considering any product within skidsteer, wheeled loaders, or tracked dumpers then GEHL are amongst the best in the world. 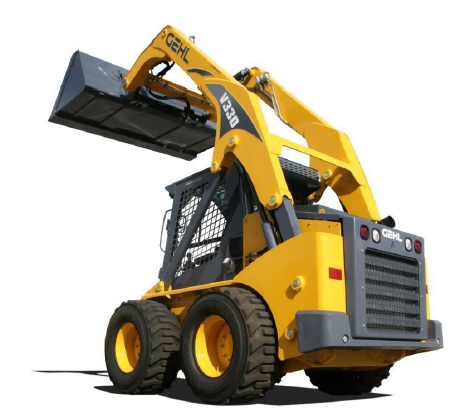 The RT Series Track Loaders from Gehl provide high performance in a fully customizable package.